Rowoon's tall height isn't all just pros. Standing tall at 189 cm in height, SF9's Rowoon is known to be one of the tallest idols in the scene. 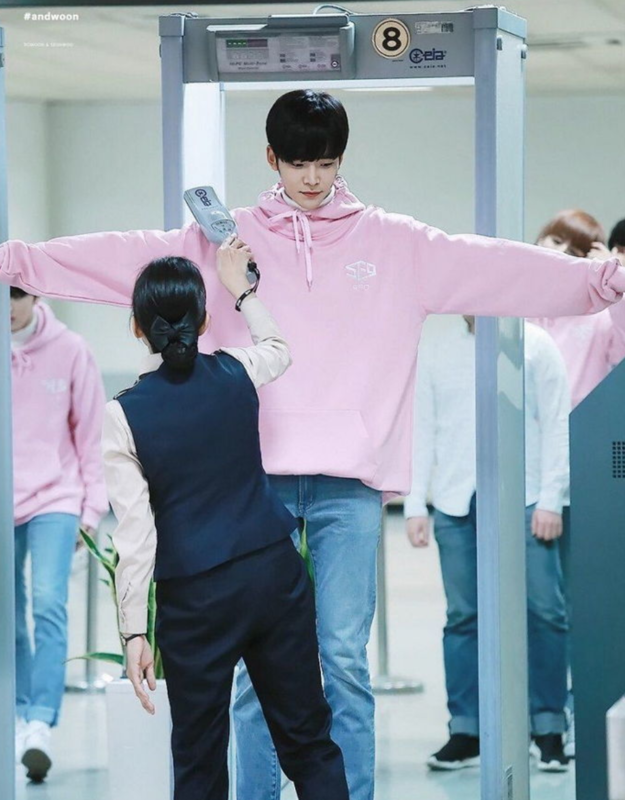 Some male idols may be envious of Rowoon's tall height but it isn't all necessary that him having a tall height only brings him advantages and good points. 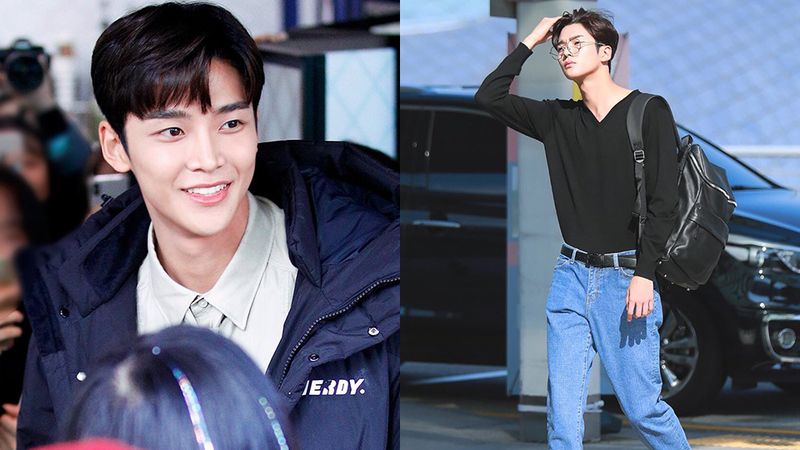 Rowoon revealed on a program once that "When I use the public transport, I can't get off the bus normally," probably because of his long legs. In fact, not only when he takes the public transport but in his daily life too does he faces difficulty for being this tall.